The Week Without Walls program (WOW) at the University Prep high school in Seattle provides learning experiences beyond a traditional course of study. In a team-based, collaborative, and grade-free environment, teachers and students pursue educational objectives outside the classroom. 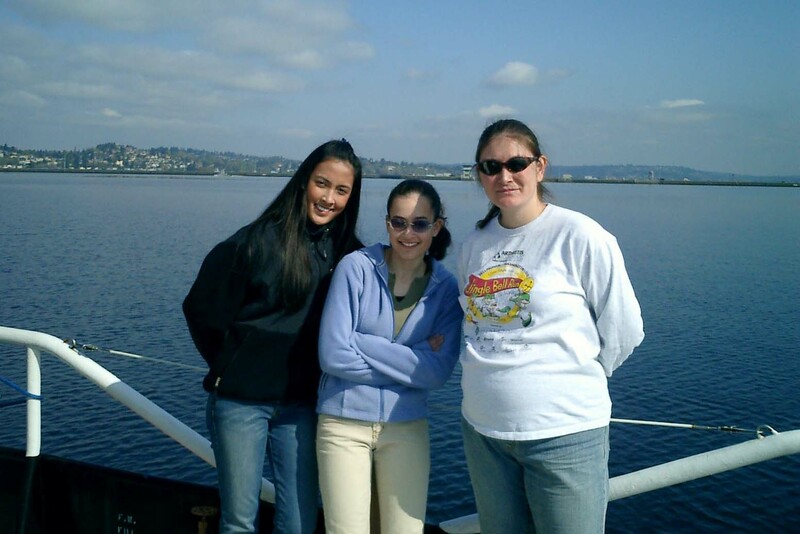 Through WOW, two students, Jan Jongkol and Rebecca Zabinski, and the Science department chair at University Prep, Dr. Jessica Hanson, have joined the MO team in 2004 for a few days of learning about being an environmental scientist. 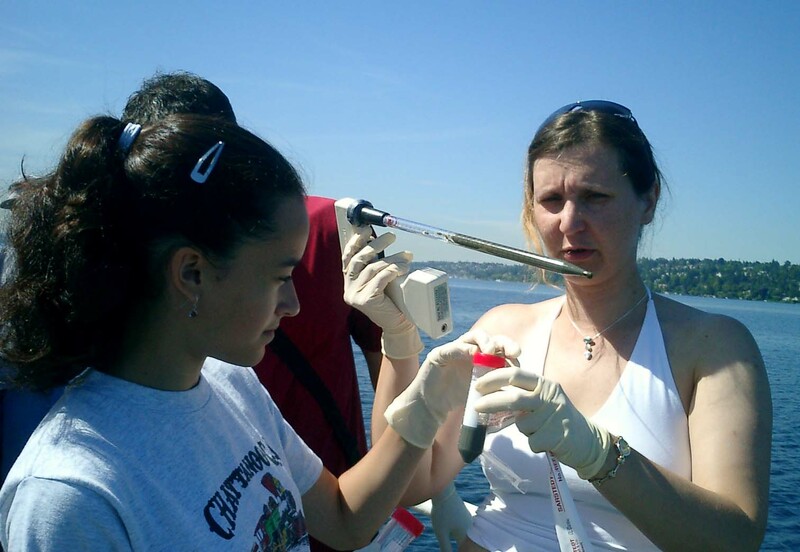 We all had fun sampling Lake Washington, analyzing the sediment community under the microscope, isolating DNA and performing PCR-based analyses. One of the students, Rebecca, has decided to continue the studies she performed as part of the WOW program, joining the MO group as a summer researcher, during summers of 2004 and 2005. She has carried out a number of important experiments. One of her projects has been optimization of extraction of microbial cells from environmental samples essential for FISH analysis. 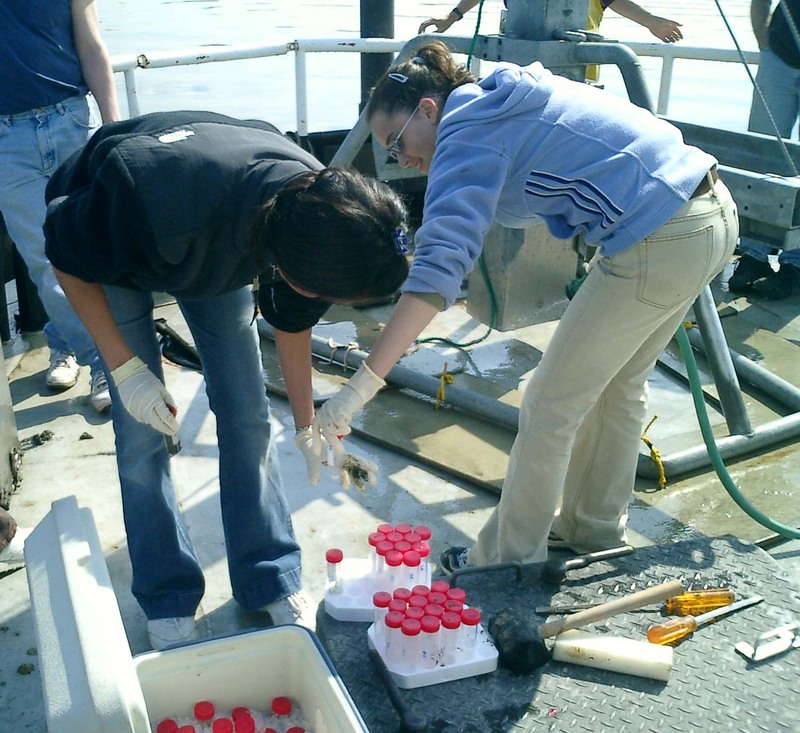 She has also carried out dilution-to-extinction enrichment experiments in order to isolate as many methylotrophic bacteria from Lake Washington as possible. These were performed in a 96-well format, in the presence of one of the following substrates: methane, methanol, methylamine, formaldehyde, and formate. As a result, she has isolated and characterized over 40 strains of methylotrophic bacteria. Rebecca has co-authored two articles describing these results. 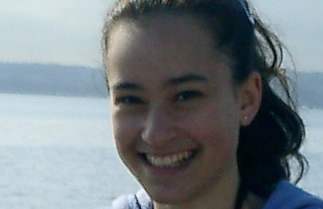 As of fall 2005, Rebecca is a freshman student at the Scripps College in California.